Medicare Advantage patients will now have increased access to virtual care regardless of if they live in cities or in rural areas. Telemedicine has been around for more than two decades but the industry continues to grapple with questions about reimbursement and adoption. The technology has often been pitched as solution for reaching patients in rural areas. However, studies have shown that patients in urban areas are also adopting the technology—often at higher rates. This new ruling is set to give urban residents more access as well as making reimbursements easier for Medicare Advantage patients. 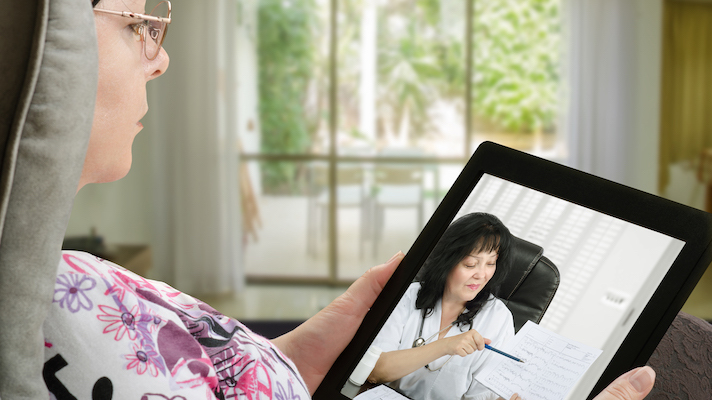 Telemedicine has increasingly been expanding for Medicare and Medicaid populations. In 2017 Senate passed the Chronic Care Act, which included provisions that expanded the Medicare coverage for telemedicine. One proposal to the bill included allowing patient’s home dialysis facilities to count as a recognized originating site for telehealth visits. This new ruling has been in the works for sometime. In October the CMS issued the proposed changes, which allow Medicare Advantage insurers to be reimbursed for additional telehealth services, a benefit not available through traditional fee-for-service Medicare.